Who would've thought that Bhad Bhabie would still be a year nearly two years after he became a meme on Dr. Phil. Despite this, she's one of the most successful newcomers in the game. Bhad Bhabie headlined her own North American tour and was nominated alongside Cardi B and Nicki Minaj for Top Rap Female Artist at the Billboard Awards. A few weeks a go, she released her debut mixtape, 15 which included the single, "Gucci Flip Flops" featuring Lil Yachty. Although the song was released in March, she comes through with the official remix featuring Plies and Snoop Dogg. 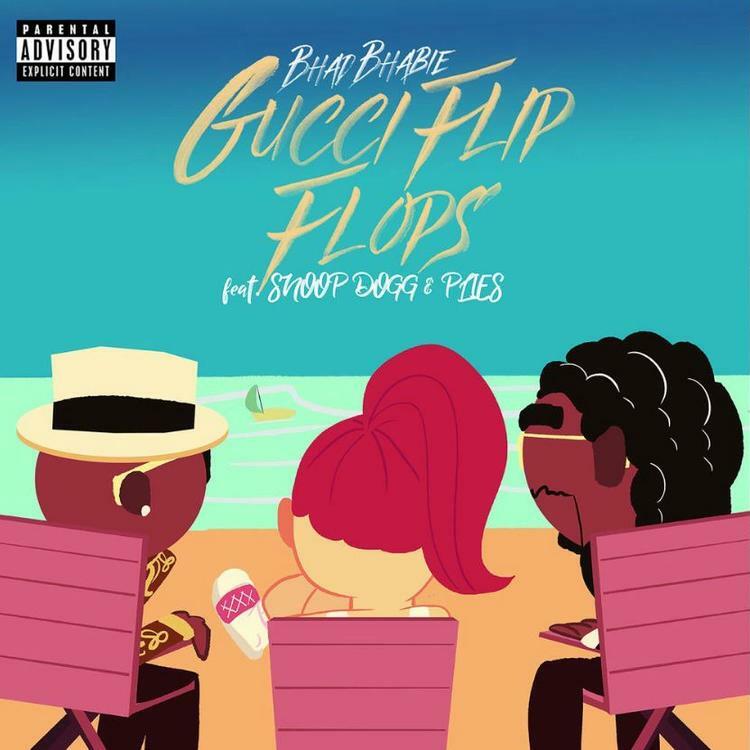 Bhad Bhabie just got the stamp of approval from Plies and Snoop Dogg as the two rappers appear on the remix of "Gucci Flip Flops." The two rappers hop on the track which was co-produced by 30 Roc, Cheeze Beatz and Cubeatz. What's interesting about the remix is that Bhad Bhabie solely handles the hook on it and doesn't even include any of her original verses on the track. Plies comes through on the first verse before Snoop follows on the second and pays homage to XXXTENTACION at the end of his first. Peep the new track below. Ralo Releases "The World Against Me" Off Of "Conspiracy"
August Alsina Reimagines Kanye West On "Wouldn't Leave"